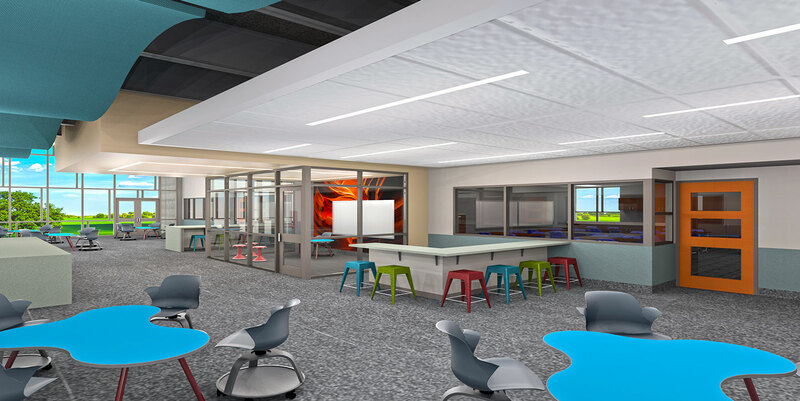 The Olathe USD 233 selected HTK Architects to help design their new elementary school prototype. 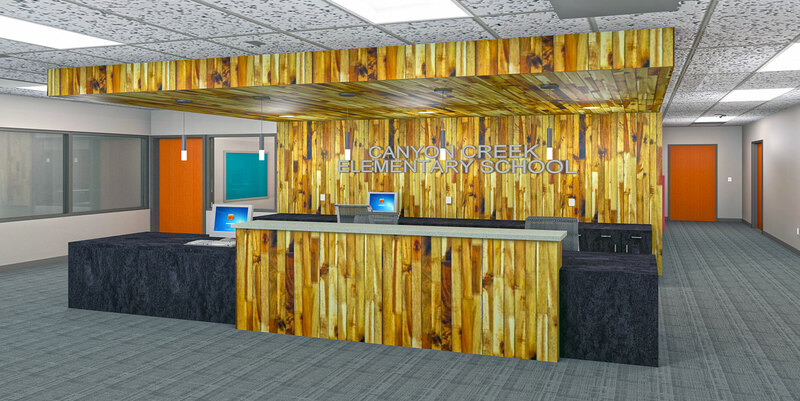 The design focused on a project based learning approach. 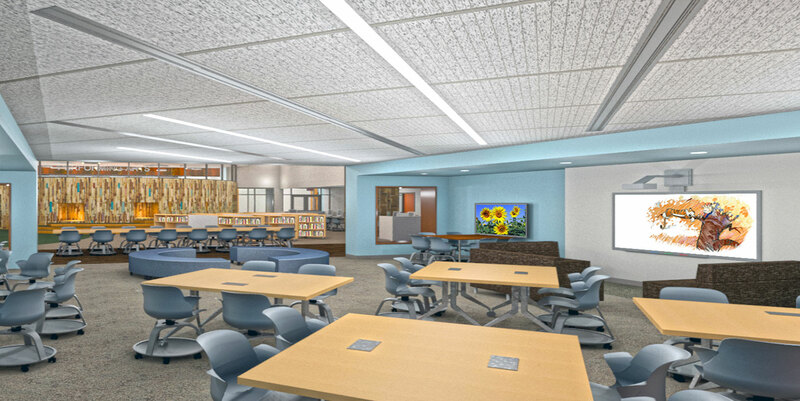 Classrooms open to shared activity space for collaboration by the students. 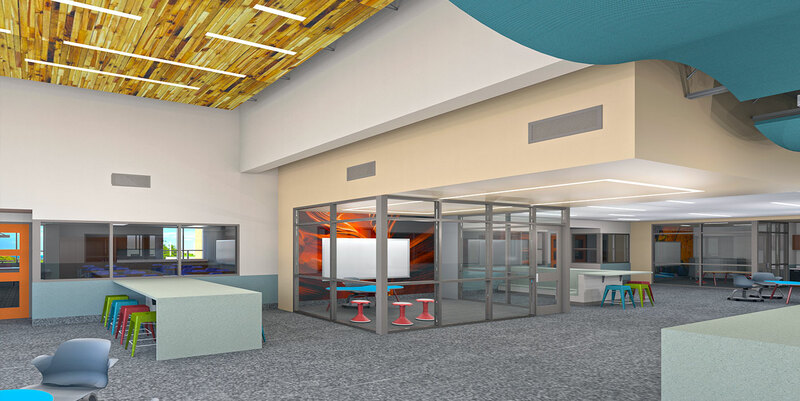 These activity spaces also include individual lab rooms for small group working sessions. 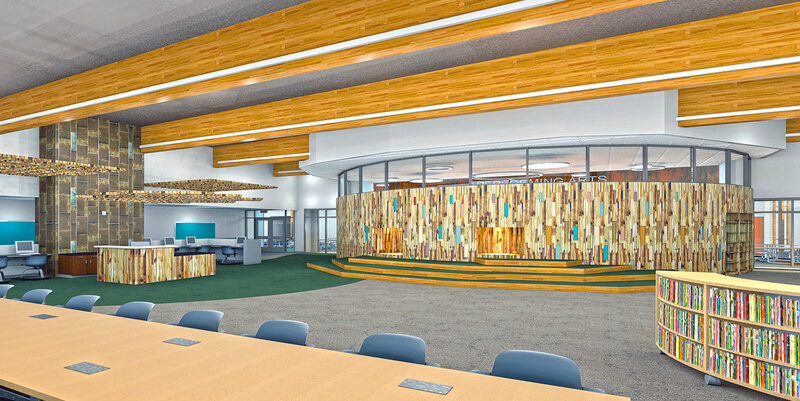 A learning stair, maker space, and learning commons were included for additional project based learning opportunities for the students. An emphasis was placed on having an efficient building. 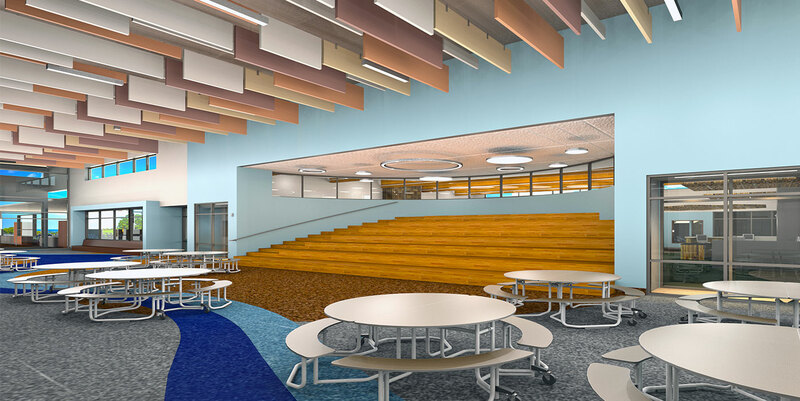 There is minimal dedicated circulation space as the school is very open and flows naturally from space to space, with flexible learning environments throughout.